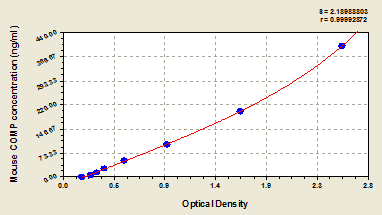 Displaying 1 to 50 (of 103 products)	order by Products Name. 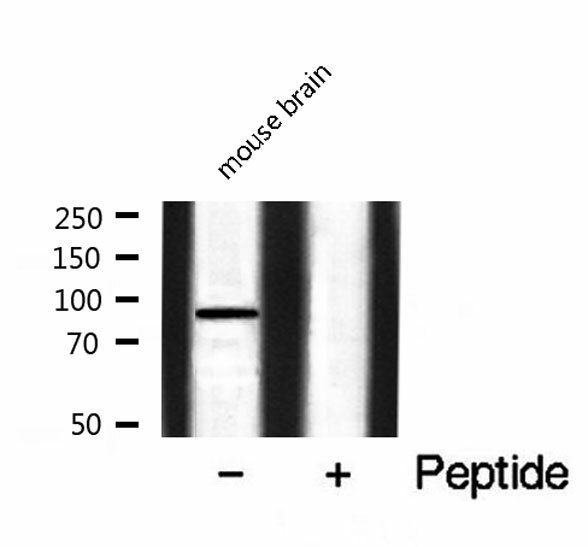 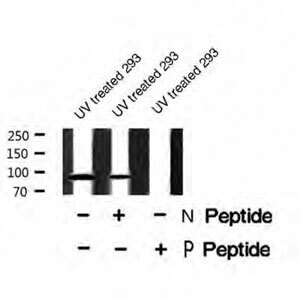 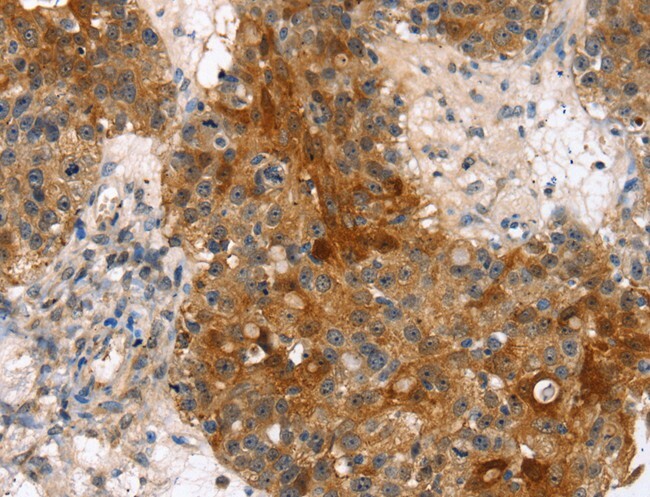 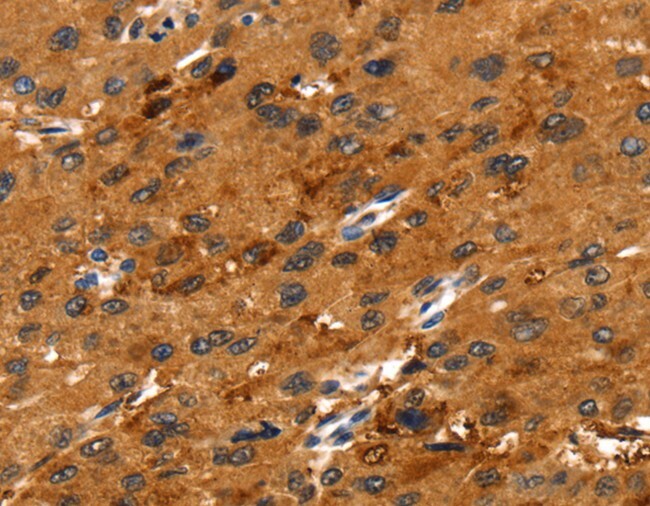 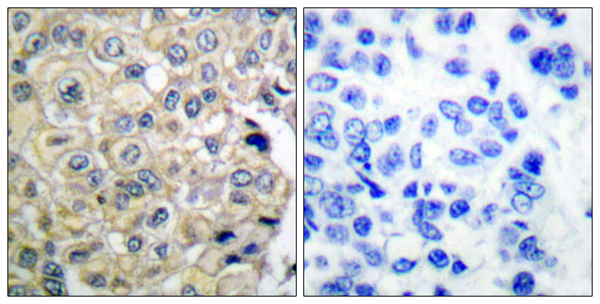 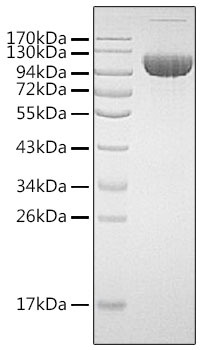 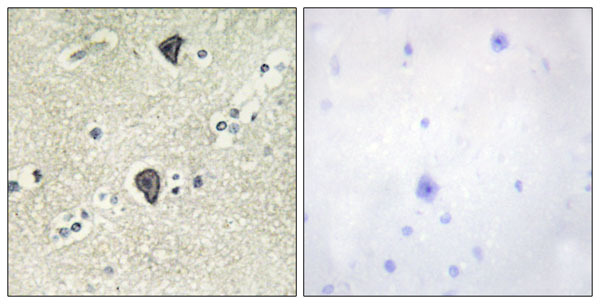 The rabbit antibody is purified by peptide-affinity purification. 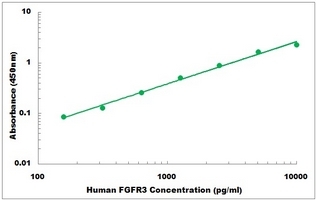 Affinity PurifiedPurified by Protein G affinity chromatography. 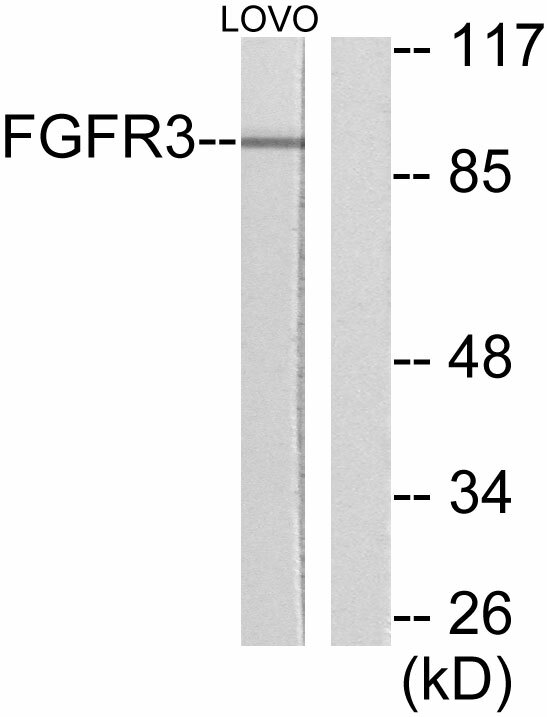 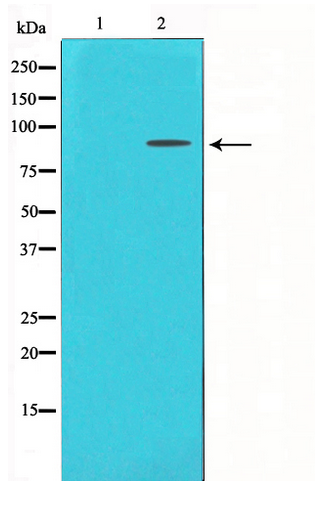 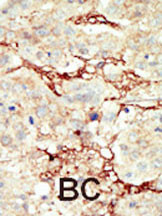 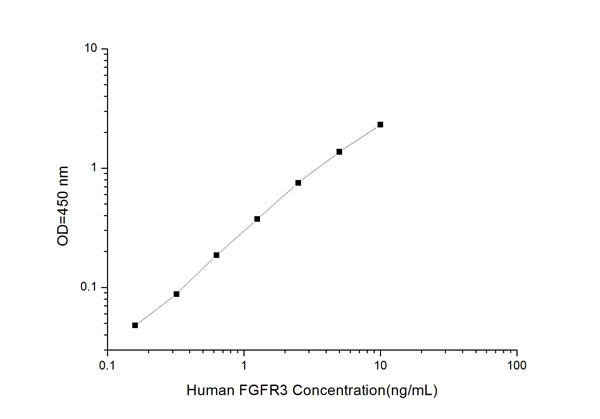 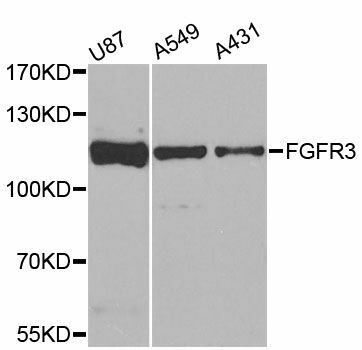 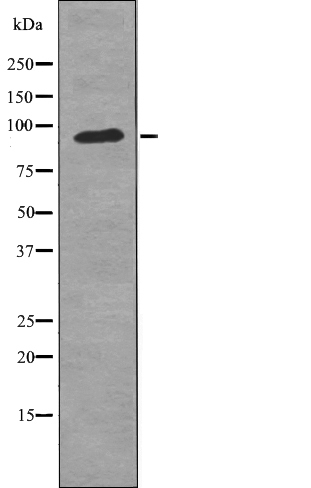 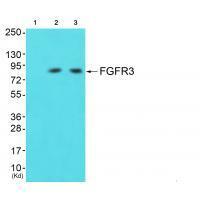 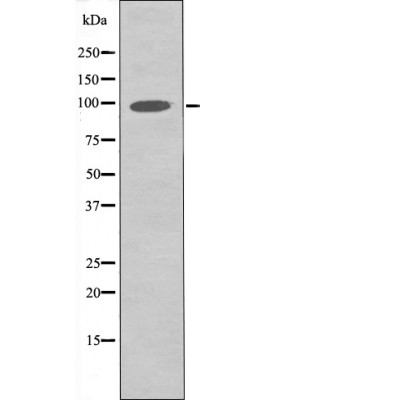 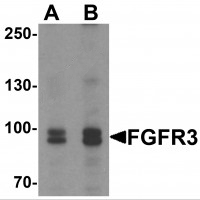 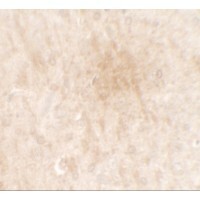 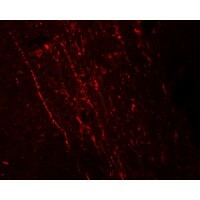 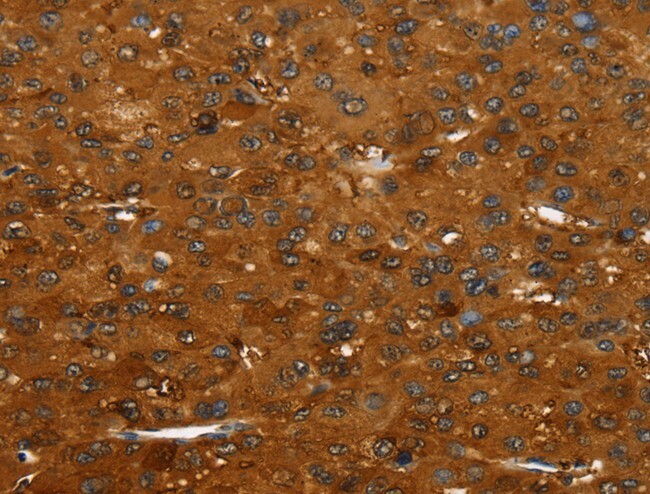 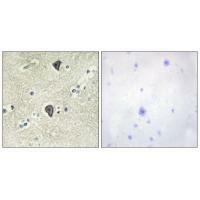 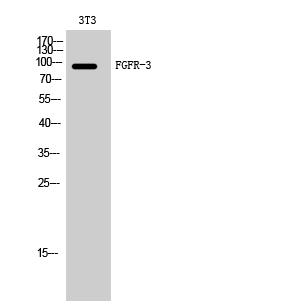 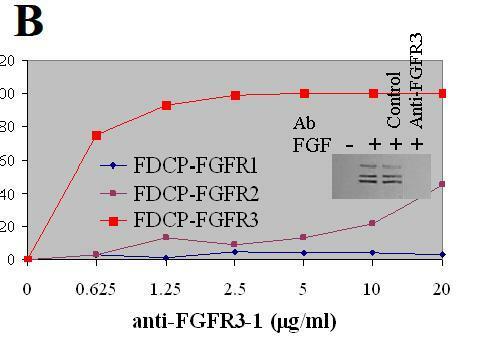 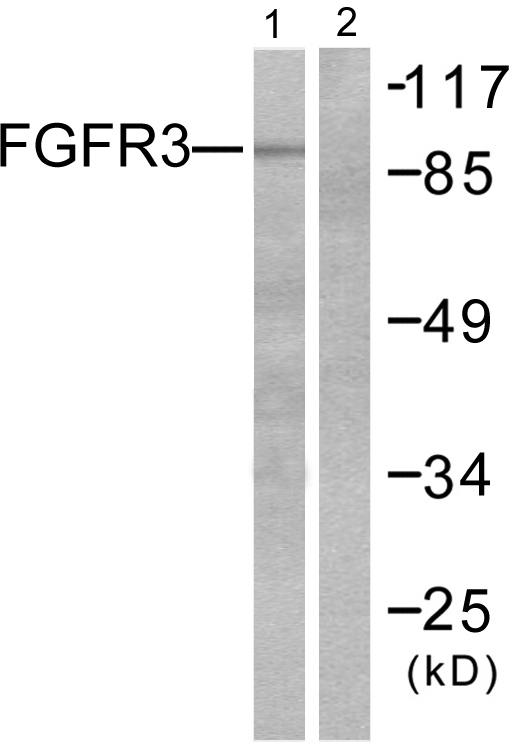 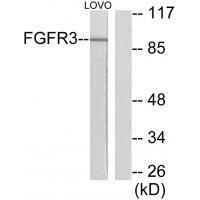 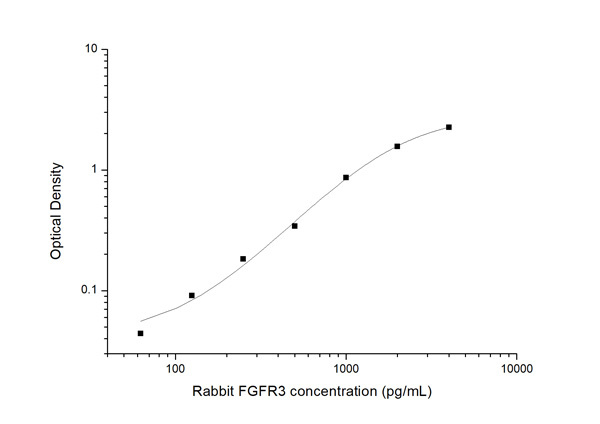 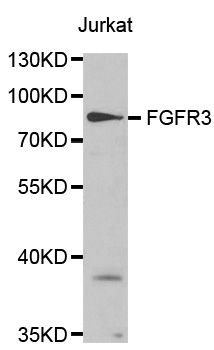 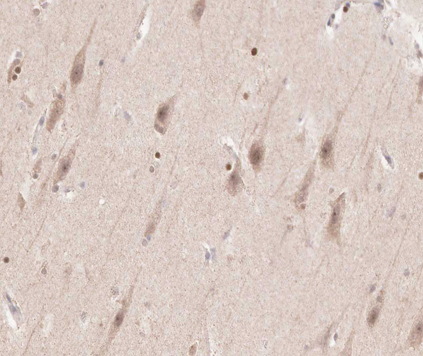 FGFR3 Antibody is affinity chromatography purified via peptide column. 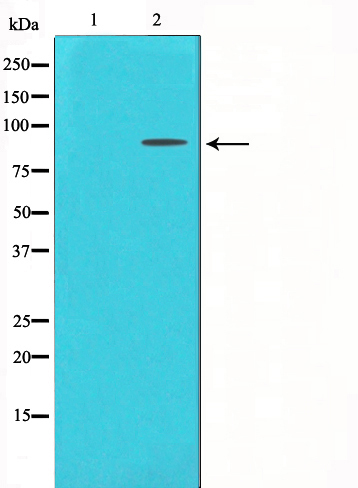 Purified whole serum by affinity chromatography. 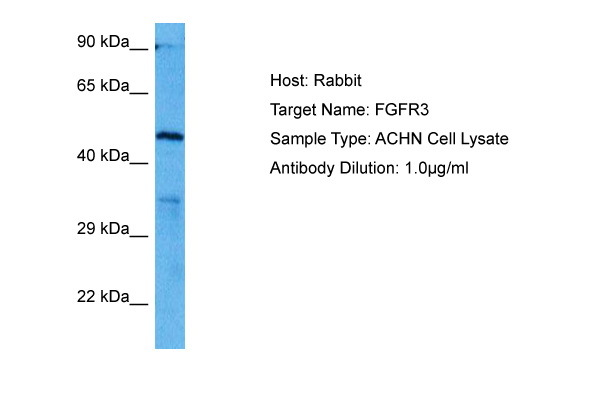 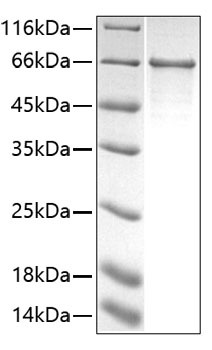 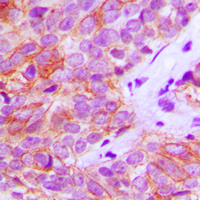 The antibody is from purified rabbit serum by affinity purification via sequential chromatography on phospho-and non-phospho-peptide affinity columns.